I must have posed a mission to myself to see how many two ingredient cocktails I could make without realizing it because here I am at it again. Haha! It&apos;s Saturday night and officially cocktail hour in my house, so I decided to make use of the large and in charge bottle of Vodka that a guest left us after one of our get togethers. We aren&apos;t big Vodka drinkers, but if the cocktail is tasty enough...I&apos;m game to try it. It just has to contain something I really like, which today&apos;s recipe does! Now it&apos;s been a looooong week for mama. I just returned home from a pretty epic European getaway and you know how it is when you&apos;ve been away...You usually come back to chaos right? So, I am definitely not up for mixing anything fancy. A two ingredient drink, however...That I can handle! And this week I decided to go the citrus route again...specifically the grapefruit route. I love grapefruit juice. I mean...I loooooove grapefruit juice! It&apos;s completely under appreciated in my book. And remember how well grapefruit went with tequila in our grapefruit spritzer? Well, it&apos;s a smashing partner for Vodka too! The classic Greyhound cocktail is simply Vodka and...you guessed it....grapefruit juice! Add your grapefruit juice and Vodka to a shaker...shake and strain into your glass. 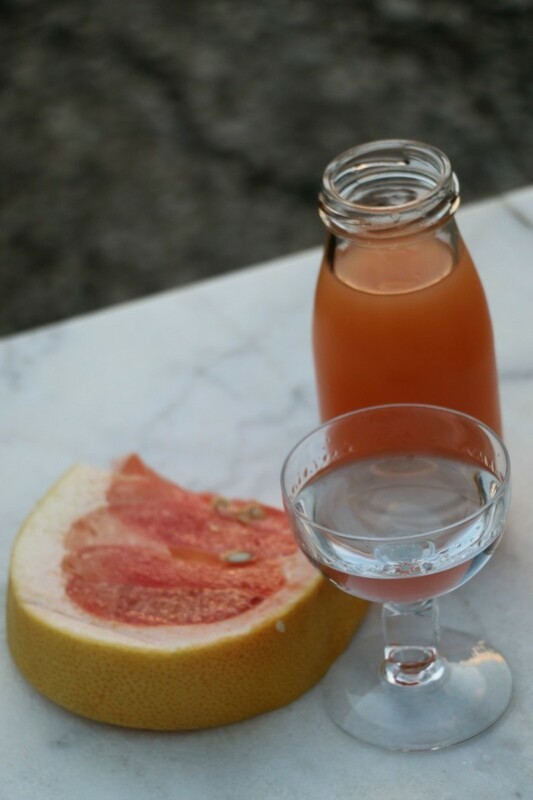 You can garnish your drink with a ruby red grapefruit slice if you like. I think it adds a little something to the presentation, but that&apos;s just me. And that&apos;s all she wrote! Easy peasy! 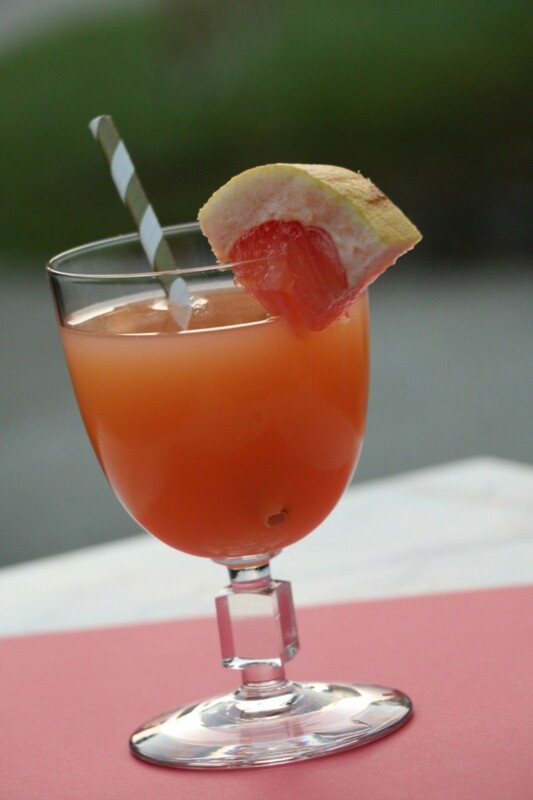 For more cocktail inspiration, check out Saturday Sips over at The Shopping Mama!